Gov. John Hickenlooper gives the Keynote Address at the Liquid Arts Field to Foam Forum. This past weekend was full of beer talk! 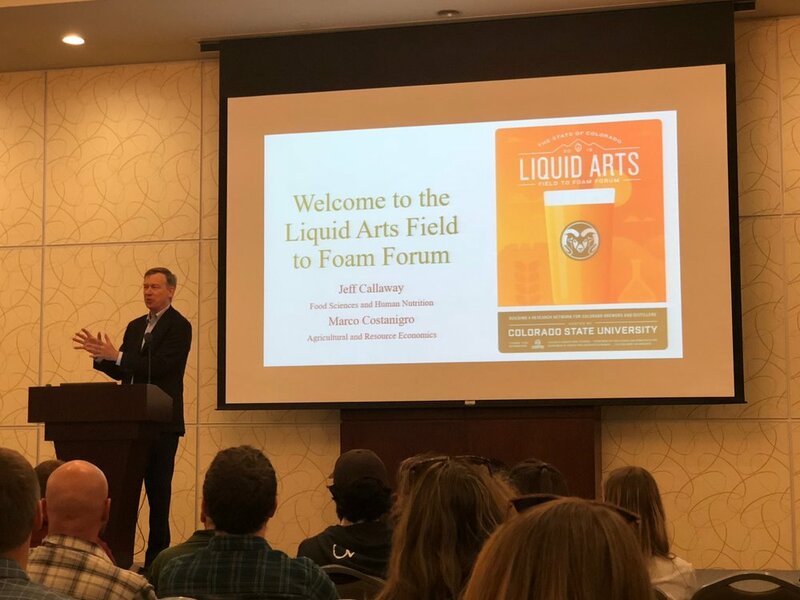 On Friday, we attended the Liquid Arts Field to Foam Forum at Colorado State University, where event organizers sought to "connect CSU faculty and staff with their industry counterparts in the entire beer supply chain to ignite research collaborations and public-private partnerships. Field to Foam!" Governor John Hickenlooper gave an interesting Keynote Address and then we broke out into groups to discuss issues affecting supply chain. We also worked to identify areas of research interest to both academic and private partners in the industry. A great moment for academics and private industry to come together around beer. Lauren Sandell and Dex Meyering at the MBAA Tech Summit. 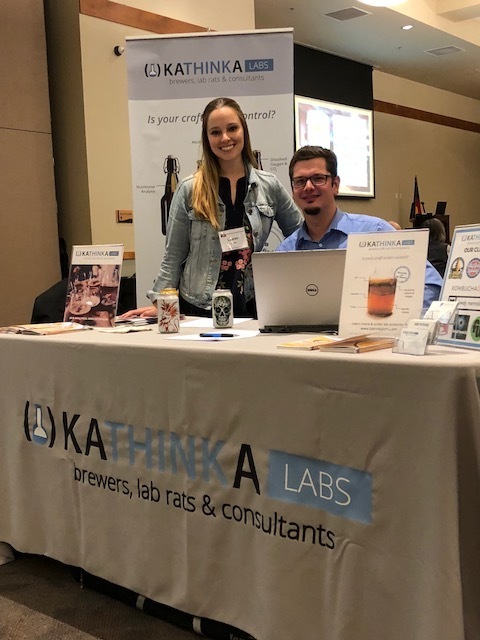 Diastaticus 101: Background & Detection Methods, Mathew Peetz, Inland Island Yeast Co.
Panel: Overview of Small to Large QA Programs Across the Front Range, Jon Cross-Call to Arms Brewing Co, Brynn Keenan-Left Hand Brewing Co.
Kathinka Labs enjoyed seeing friends and clients at the event, where we had a booth set up to answer questions and offer information about our analytical lab services. Cheers!